This is cheaper when including shipping. Do your due dilligence and shop around and ask questions on forums on the suppliers who stand behind their product. Will we see a $2xx total price point soon? i already have one, but rather than lowering the price, they'd better improve the obvious flaws that literally everyone that buys one needs to address. Can you elaborate on the flaws? I'm on the fence about getting one, but I am interested in all the things I'd want to change day 1. Also, what's the software look like, I assume it doesn't use GRBL, so there's a proprietary app that I need to use? How do I get designs into the app? bitmap tracing, or SVG etc..? Just un-boxed my K4o last night, started adjusting the mirrors. This might take awhile. @ScottW @JeremyHill What are you guys using to light your great looking awards? Have you tried it first? My mirrors did not need adjustment. 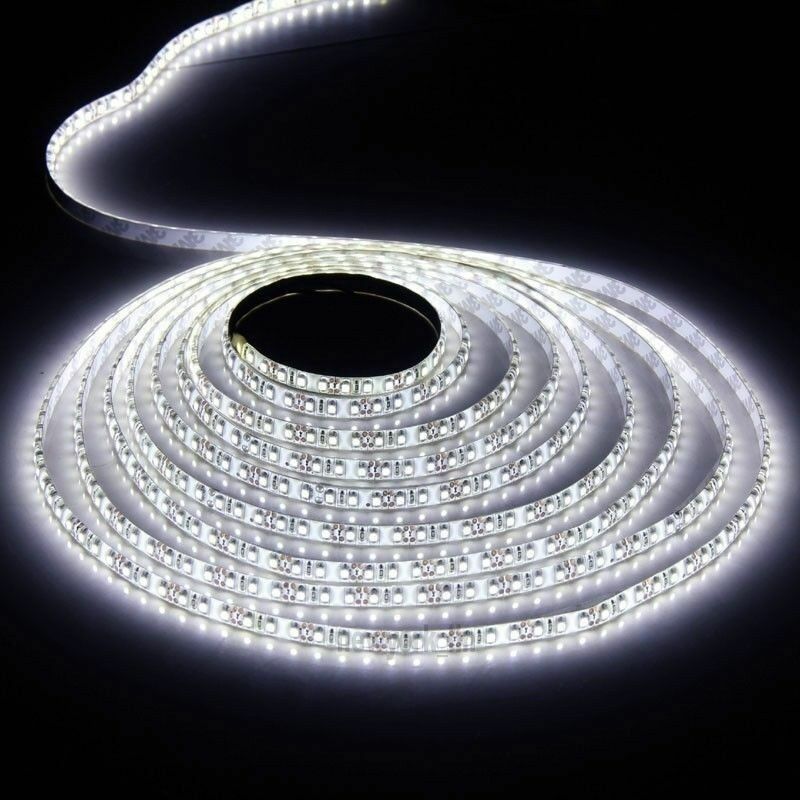 I use 12volt led strips but there are many options. Yeah tried it real quick last night, wasn't hitting one mirror at all. Are you pocketing the bottom of the stand for the battery? Yes, but usually use a power adapter. Here are some examples of what I have used- battery and electric plug in. You can use these as your example to find the best deals for your own searches. 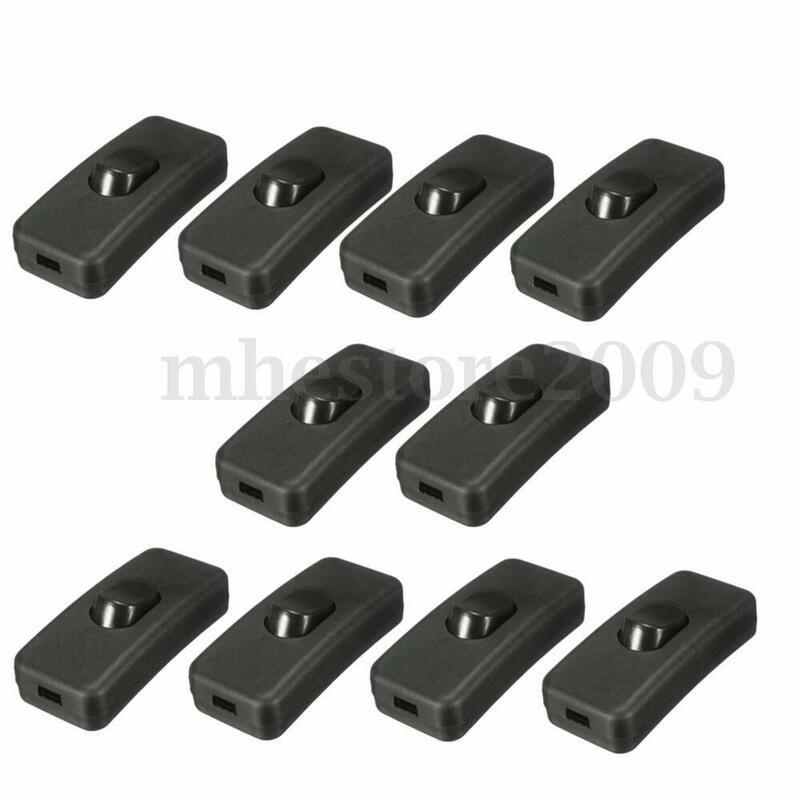 These may not be the cheapest option, but they are what I have used. I find that the roll of led lights is too much for a single application. You can cut the length to what you want. I then use the rest for other applications. For the multi-colored lights the use of the remaining spool isn't as easy since you will want the remote and receiver. Those can also be found individually online. I was able to find a large lot of 150 plugs at one point so my price point for the projects has been getting lower. I am pretty sure you need at least a 2A PSU to power 5M of LEDS. I even power mine with a 4A one. I haven't tried to power the 5m so you are likely right. I tend to use small sections of the strip so the smaller amperage is not an issue. What is the cut depth on acrylic? And on craft plywood? 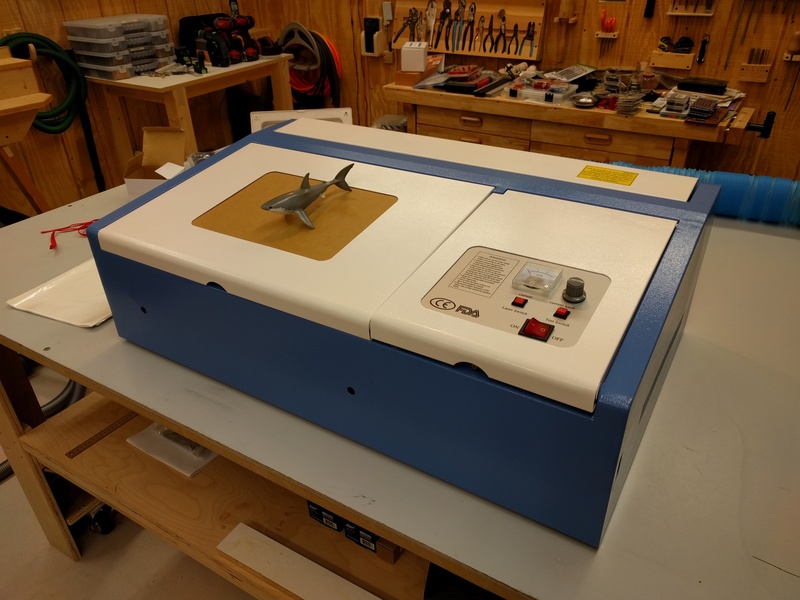 Got my laser cutter yesterday, $291 with free shipping from Tennessee so I got it in 3 days! MoshiDraw is every bit as bad as eveyone said it was, but I made a simple sign out of plywood. 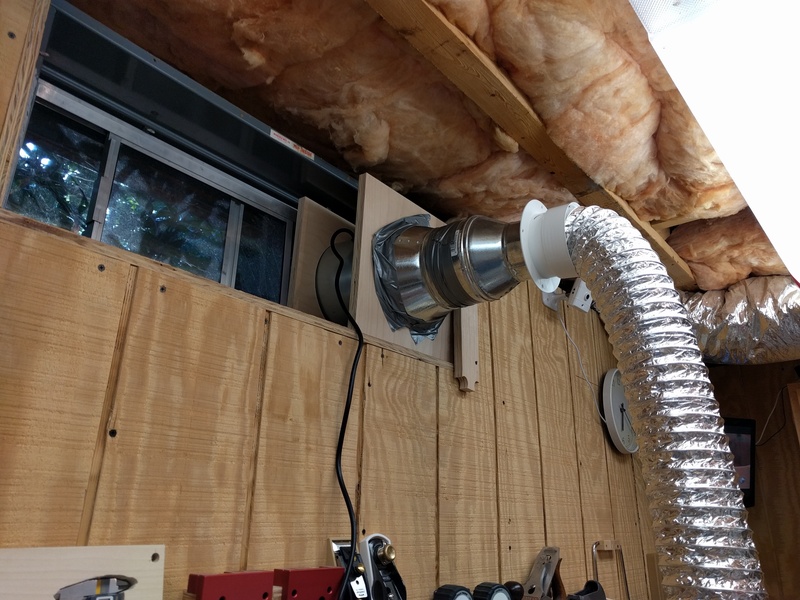 Today's project is some kind of basement ventilation. I've already upgraded my X-Carve with the X-Controller so I've got the old stock controller sitting around. I'm planning to use the old controller to replace the controller that came in the laser cutter. Has anyone already done this? I am currently interested in adding a laser on my xcarve, but when I see that for the same price I can have a full single machine like yours and more powerful it very interesting. the only question I ask myself, where is the source of CO2? y t he a bottle or something else? Can do we have some pictures? btw very nice tool organisation !!!!!! 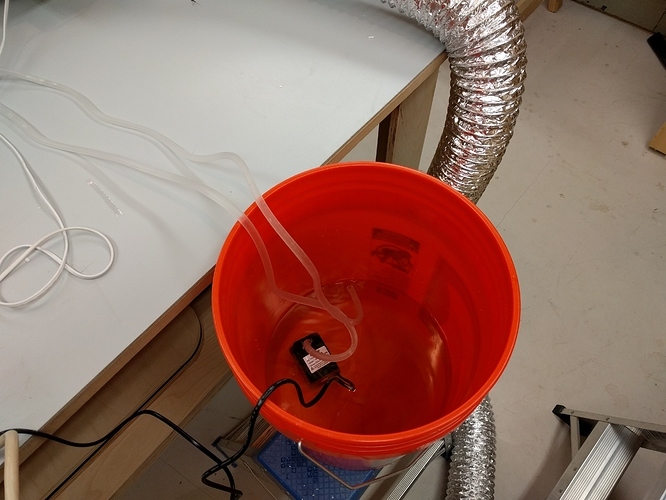 The CO2 is permanently sealed in the laser tube, it is not something that is consumed (you don't need a source of it). 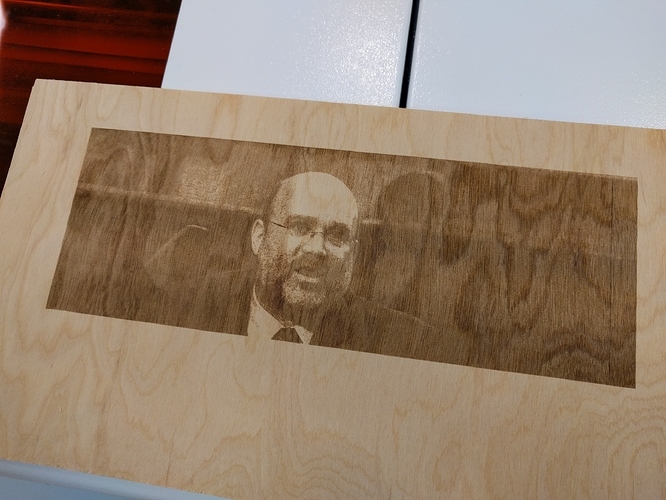 The larger size would be nice, but this engraver taught me very quickly that you REALLY need to capture and vent the smoke from the engraver outside. 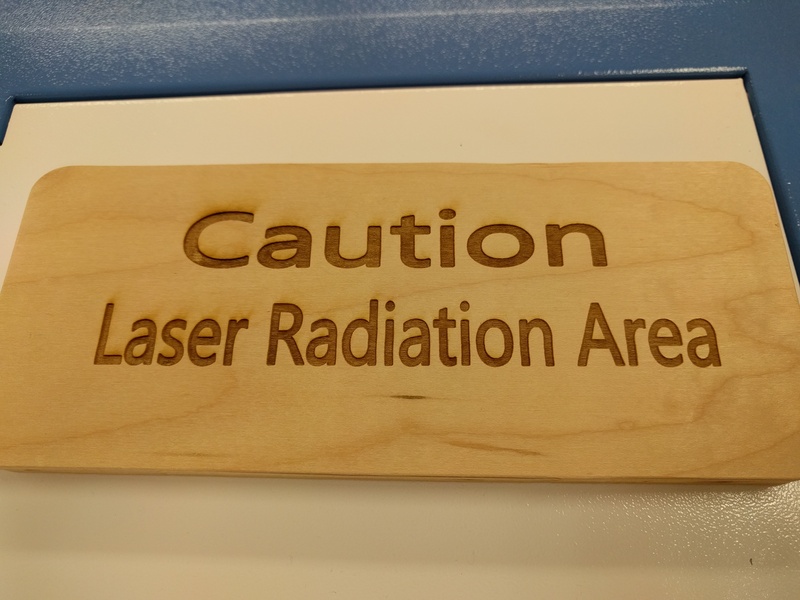 I made the "Caution Laser Radiation Area" sign the day I got the machine and it filled my workshop with smoke. I set up the vent hose the next day and some smoke still leaks out. 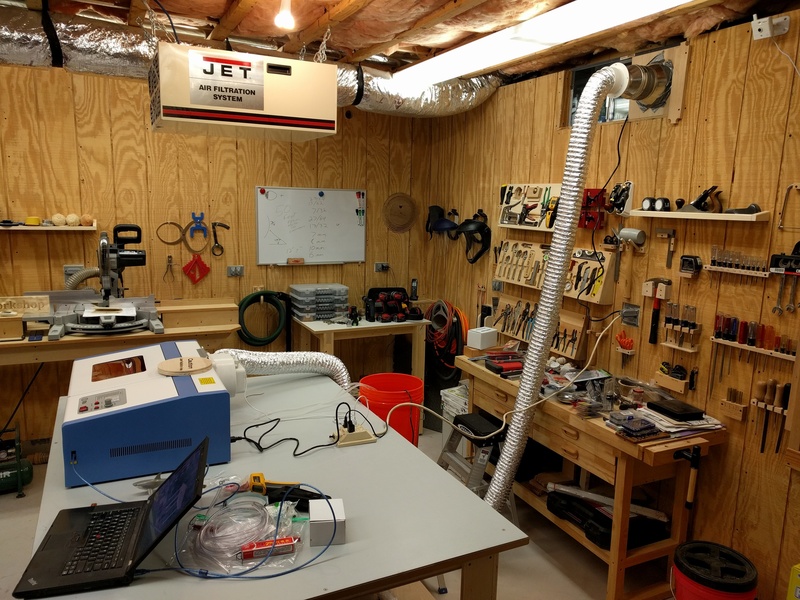 I set up that 8" duct with a fan in it and thought it would help draw the smoke out (the fan on the back of the engraver itself is low quality), but it still needs some help.